The future is here and, in this particular instance, was assembled in December 2012. 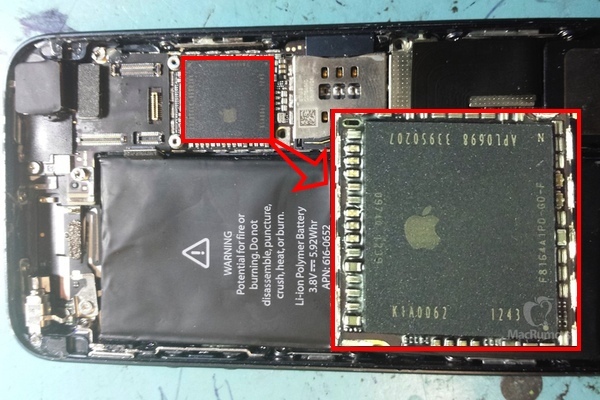 Folks have had a second go at last week’s iPhone next spy photos, uncovering the iPhone 5S chip will indeed be a TSMC manufactured A7 processor. That’s a hole lot circumstantial this and speculated that — MacRumors believes this particular iPhone 5S prototype was assembled in December 2012. 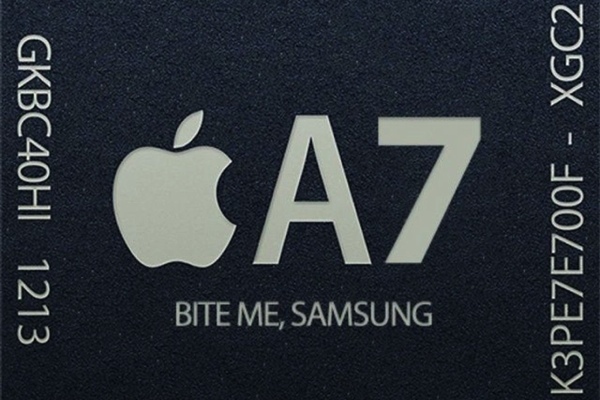 Add it all up and iPhone 5S rumors are coalescing into a product very much in line with previous Apple smartphone updates. Though one should never discount Cupertino’s ability to surprise and delight, whether under Steve Jobs or Tim Cook, Apple is a creature of habit. Liking what you see or are you reserving judgement until Apple ships the real iPhone 5S this Fall?